My Kids Are Gifts To Be Cherished And Loved - I Am Proud Of My Kids! My Kids Are Gifts To Be Cherished And Loved. 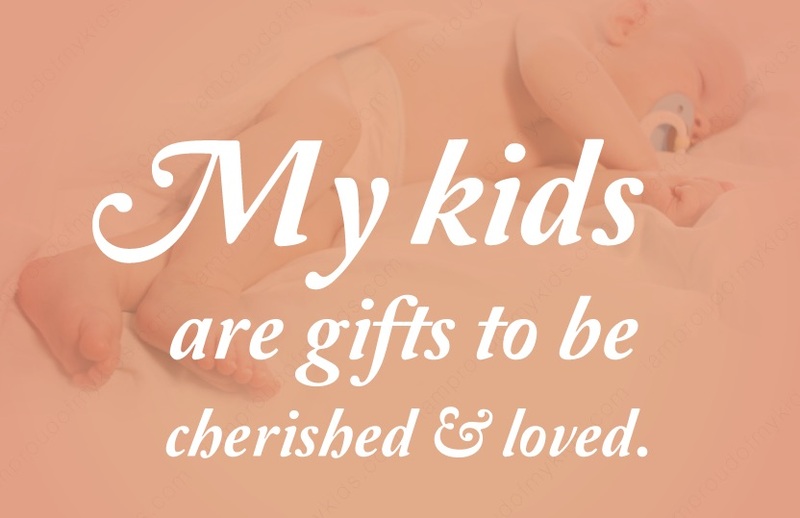 Be the first to comment on "My Kids Are Gifts To Be Cherished And Loved"